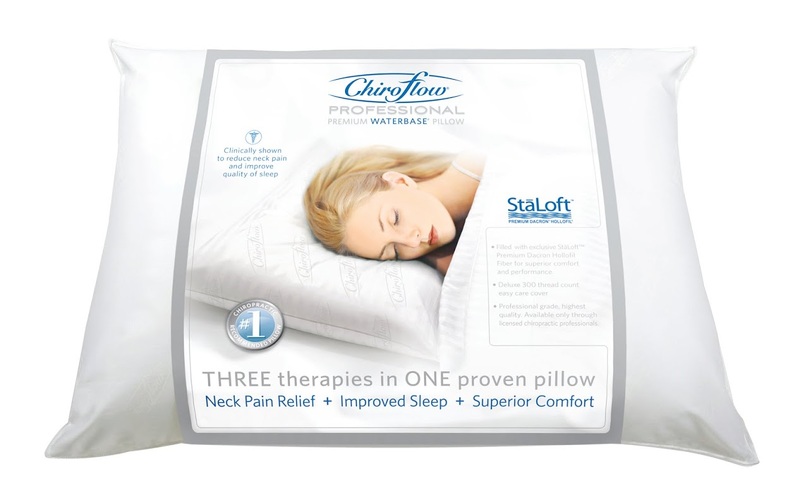 The Chiroflow Pillow System is a premium water-based pillow clinically proven to increase the quality of sleep. One side of the pillow is synthetically filled or down filled, while the other side features a water bladder. Fill this bladder with enough water to adjust it any way you desire; soft, medium or firm.